By using the methods I shared in “How to Check if your Website has been Indexed”, you may notice some posts or pages – that you do not want to be indexed – appearing on the search result. How to tell search engines to remove them? Removing those posts or pages from search engines depends on the platform you are using to run your website. In this article, I’m going to show you how to remove these posts or pages using WordPress and Blogger. I will start by showing you the general idea of removing pages from search engines before showing you how to apply it. In general, to remove posts or pages from search engines, you should put a special meta tag in your HTML which will tell search engines to not index your page. 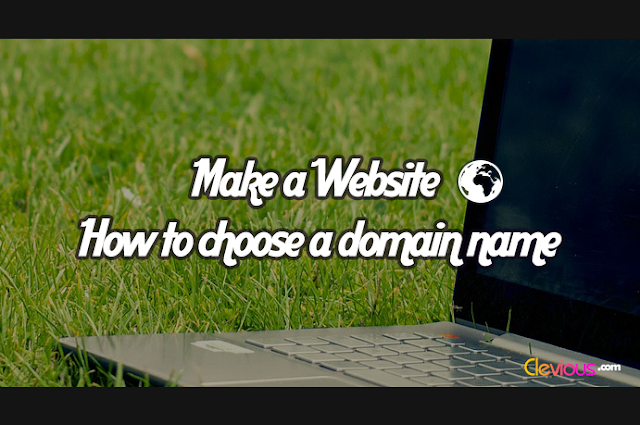 The problem in adding a directive to search engines to not index your page is that if you have no coding knowledge, it will be difficult for you to know whether the HTML in which you are going to add the Meta tag to, is of that particular post/page or is a shared HTML. If the latter is the case, adding the Meta tag to that HTML will result in deindexing many other pages that you do not want to be deindexed. For a shared HTML, one must have some coding knowledge so that he can control which page should be deindexed by using conditions: IF, ELSE IF, ELSE, etc. In the next few lines, I’ll show you how I added an HTML tag to my blogger website in order to deindex archive pages only. In blogger, all pages share only one HTML page. Blogger can distinguish between pages with some special conditions like for example: “IF” this page is an archive page or index page “DO THIS”. IF IT IS NOT, DO THAT. To deindex the “archive pages” only, I had to add the meta tag that tells Google and other search engines to not index the pages, to the HTML <head> of the website. The meta tag looks as follow: <meta content='noindex' name='robots'/>. Because it is a shared HTML, I had to use the special conditions provided by Blogger to not affect all other pages but the intended pages only. The code should be ended with a </b:if> to tell Blogger that the condition ends there. In human language, the code is telling blogger to add a noindex to pages of the type archive. 1. Copy the above condition with the meta tag. 2. In the Dashboard, click on Theme, then Edit HTML. 3. On your keyboard click CTRL + F then type </head in that search bar that appears. 4. You’ll be taken to </head>, right before it, paste the condition that you just copied. Deindexing pages in WordPress is an easy thing to do. All is needed here is installing a plugin like Yoast SEO which will help you visually set any individual page, individual post or even a group of pages to noindex, so that Google and other search engines ignore them or deindex them if they are already indexed. 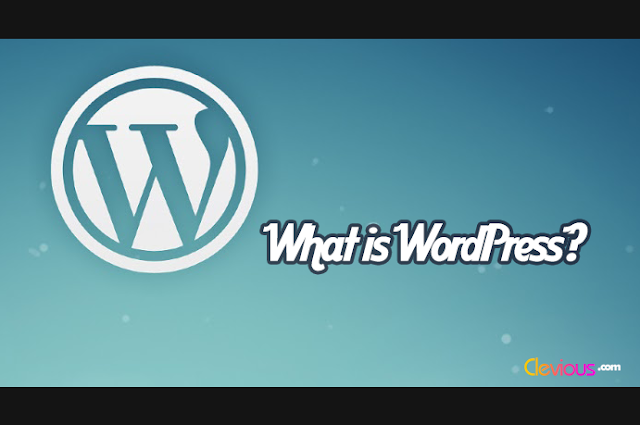 If you do not know how to install a WordPress plugin, you can read the article “How to Install a New WordPress Plugin”. To know how to noindex URLs using Yoast SEO, here’s a detailed article, written by Yoast SEO themselves, showing you the different options available in the plugin: “How do I Noindex URLs?”. 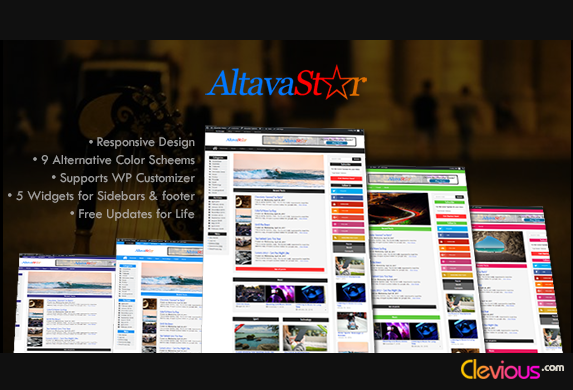 Now, after a month or so, you will notice that those pages totally disappeared from search engines. 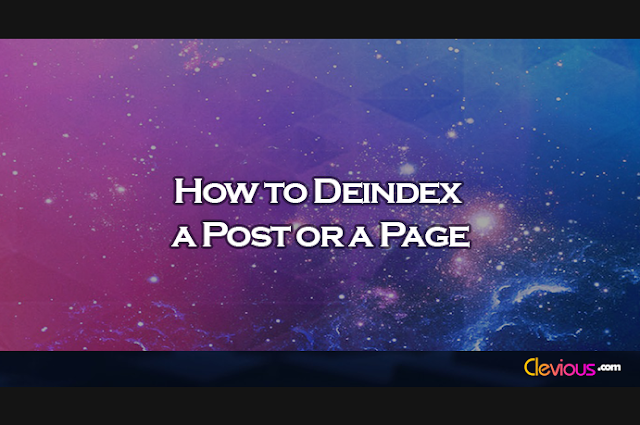 To learn how to speed up the deindexing of those posts or pages, read the article “How to Speed up the Deindexing of Posts or Pages”.